BALANCED BEERS FOR EVERY SEASON! 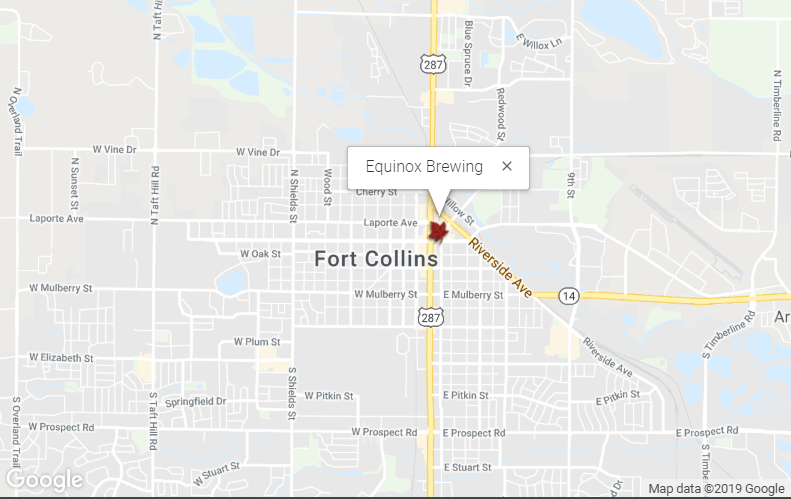 At Equinox Brewing Co. we focus on the social aspects of beer, bringing people out of their homes into a public house to enjoy good beer and good conversation. You won’t find TV’s, just free live music every Friday and Saturday. 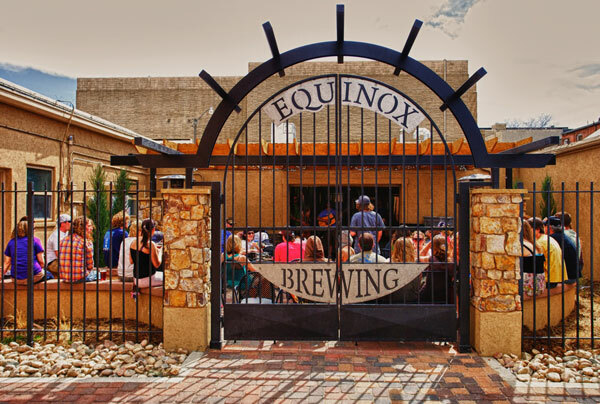 On sunny days our Beer Garden provides a shady space to relax and sip a pint. Our brewers work tirelessly to keep our 18 taps filled with a variety of palate pleasing creations. Our continually changing line of beers reaches local bars and restaurants via our custom-made keg trike, a self-limiting distribution model that keeps our beer local. from anywhere! Click for more info. We have free live music in the taproom and food trucks parked outside every Friday and Saturday.